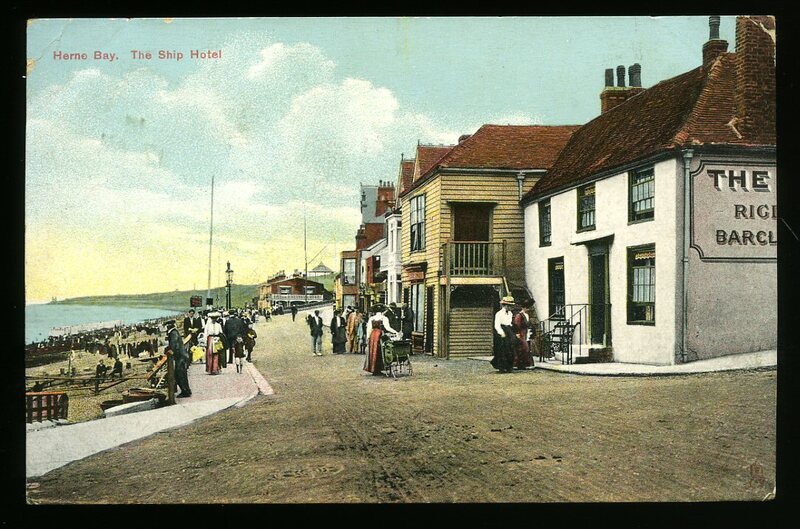 Herne Bay Press, Herne Bay, Kent 1889. 1889. Hard back binding in publisher's original dark green cloth covers, gilt lettering and twin border lines to upper panel, dark green paper end papers. 4to 11¾'' x 9¼'' unpaginated. 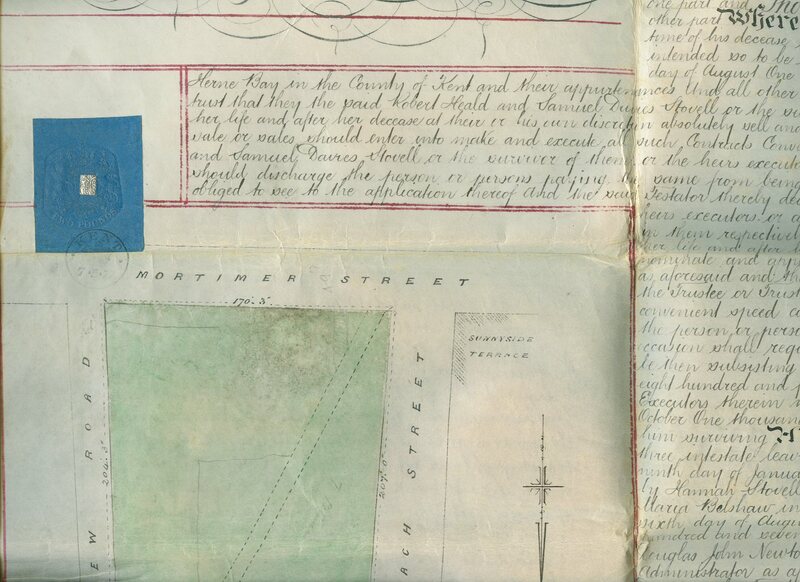 Text with archive monochrome photographs and sketches around, street map of the town drawn by Egerton Collard. 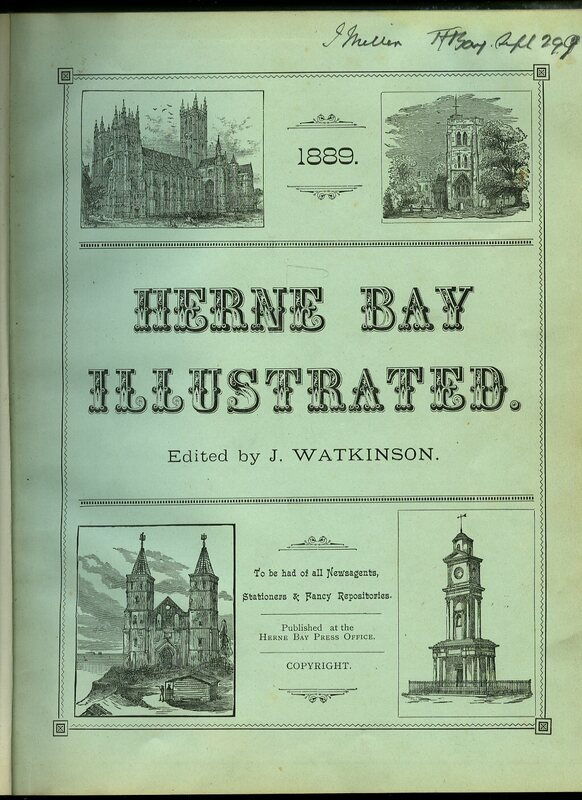 Sketches and text on: The Girdler Lightship, The Clock Tower, The Pavilion, Marine Terrace, Ship Inn, Station Road, Wesleyan Chapel, Diagram of Lightships in front of the Bay, William Street, 'Punch' on Herne Bay, View of Beltinge Lane, Herne Bay in 1823, The Forge and Post Office at Eddington, Strode Park, and others. Cracking of paper to inner hinges, slight marginal damp line across upper corner of pages. Member of the P.B.F.A. 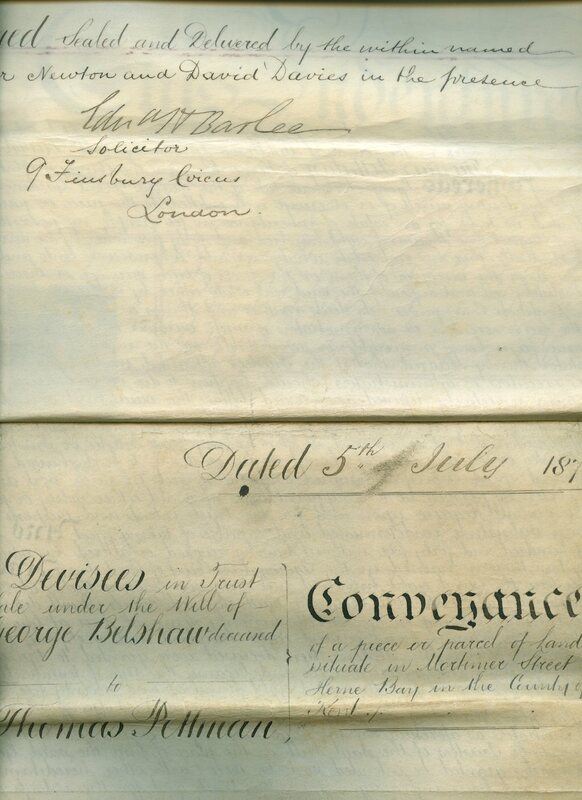 Hand written on white waxed paper, legal property document, signed, sealed and delivered red wax stamps. 21" x 30" unfolded, twin ruled red ink lines to perimeter. 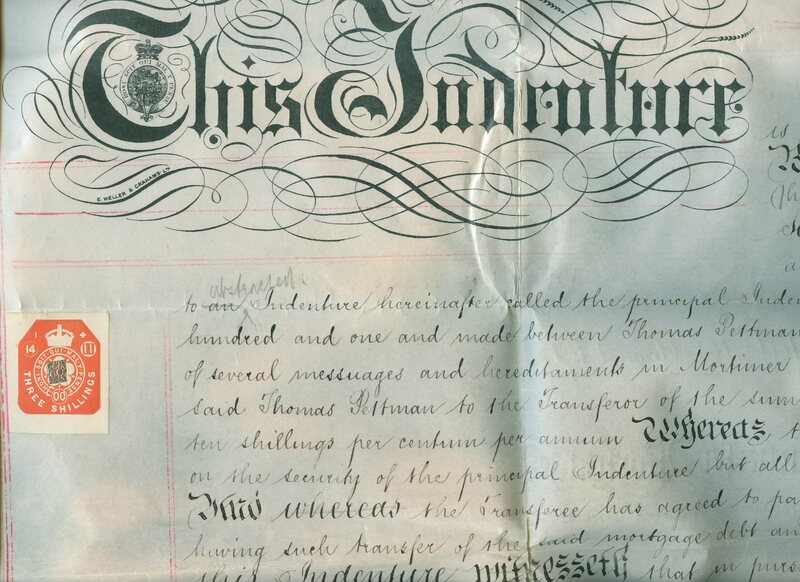 Transfer of Mortgage for securing £600.00 and interest. In Very Good clean and bright condition. Member of the P.B.F.A. 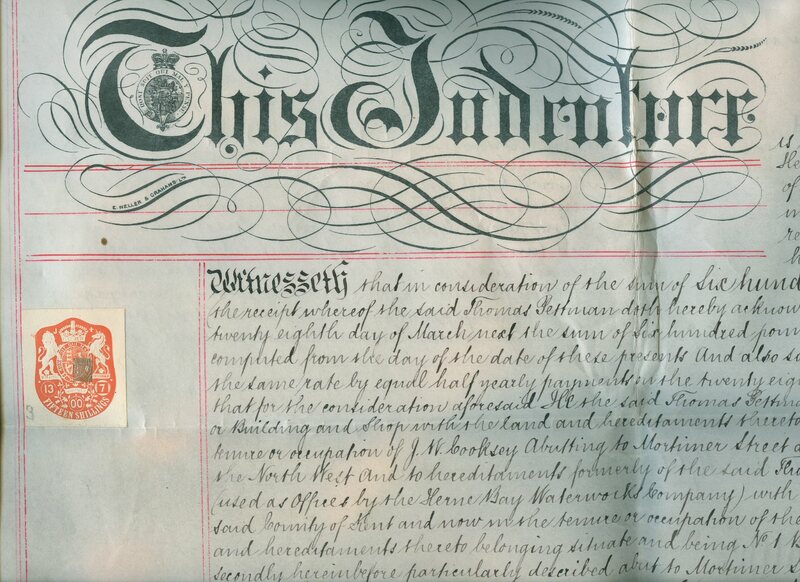 Hand written on white waxed paper, legal property document, signed, sealed and delivered red wax stamps. 21" x 30" unfolded, twin ruled red ink lines to perimeter. Mortgage for securing £600.00 and interest at £4.10.0 percent per annum. In Very Good clean and bright condition. Member of the P.B.F.A. 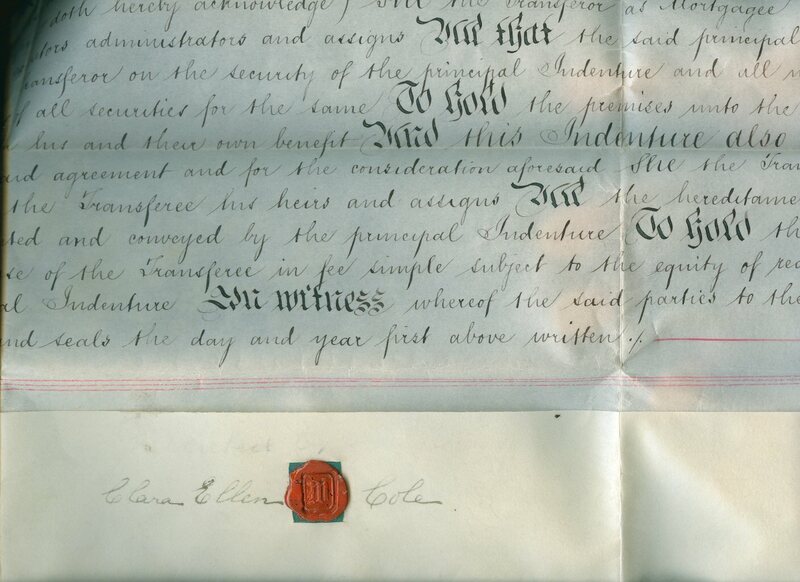 Hand written on white waxed paper, legal property document, signed, sealed and delivered red wax stamps. 21" x 30" unfolded, twin ruled red ink lines to perimeter. 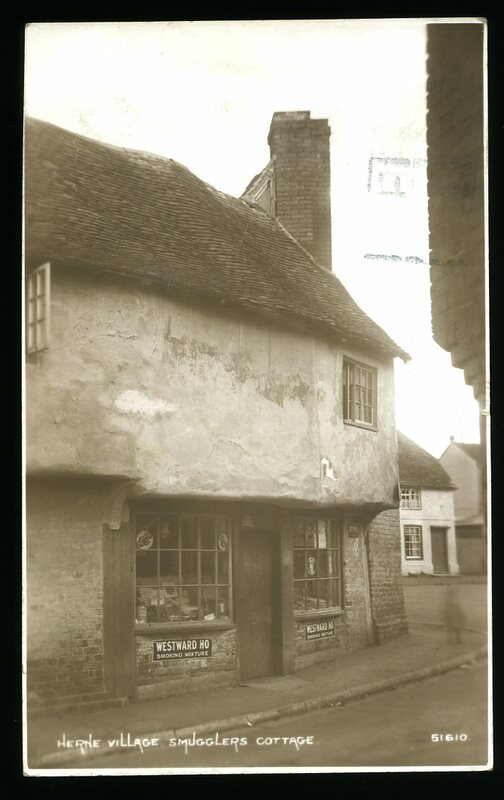 Conveyance of a piece or parcel of land situate in Mortimer Street Herne Bay in the County of Kent. Diagram to one side showing position of the piece of land. In Very Good clean and bright condition. Member of the P.B.F.A. 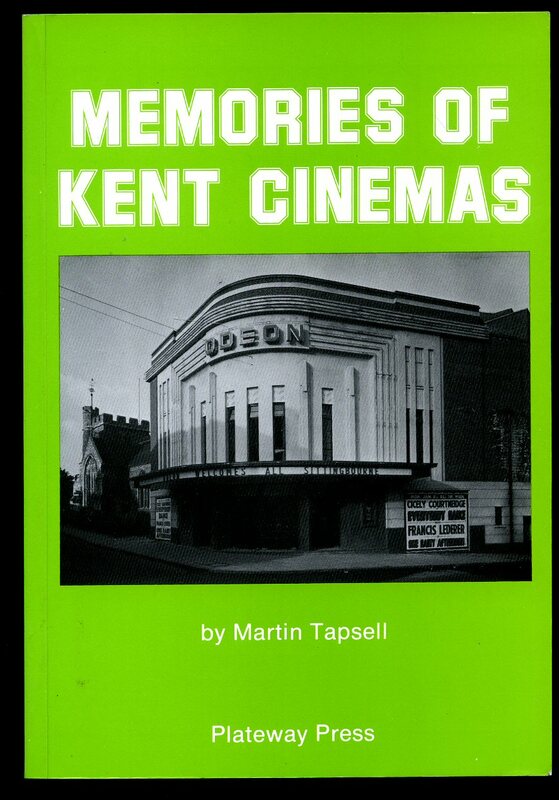 Published by Plateway Press 13 Church Road, Croydon First Edition 1987. Croydon 1987. Publisher's original illustrated card covers. 8vo 8½'' x 5¼'' 104 printed pages of text. ISBN 0951110837. Archive monochrome illustrations throughout. Without any ownership markings and in Fine condition no dust wrapper as published. Member of the P.B.F.A. Published by English Heritage, Savile Row, London 2003. London 2003. Published by Kent County Library Reprinted with Corrections 1989. 1989. Publisher's original stapled white card covers. 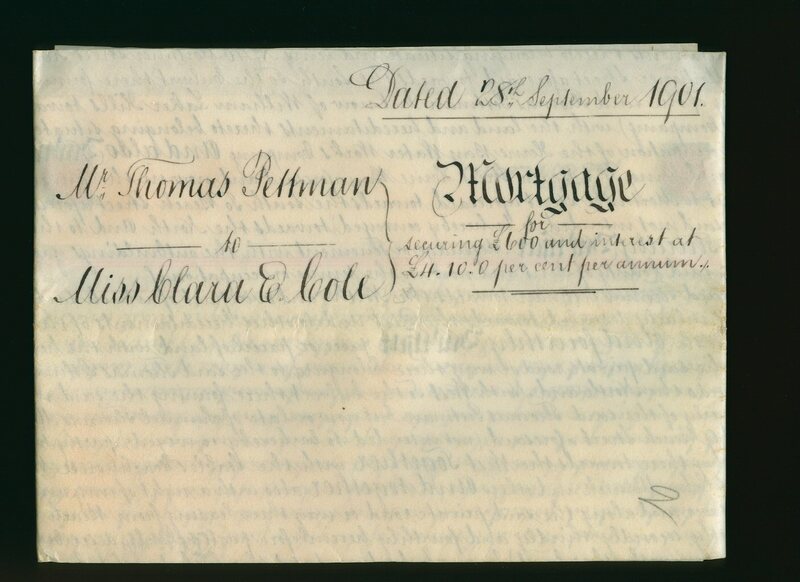 Folio 11½'' x 8¼'' 25 pp. 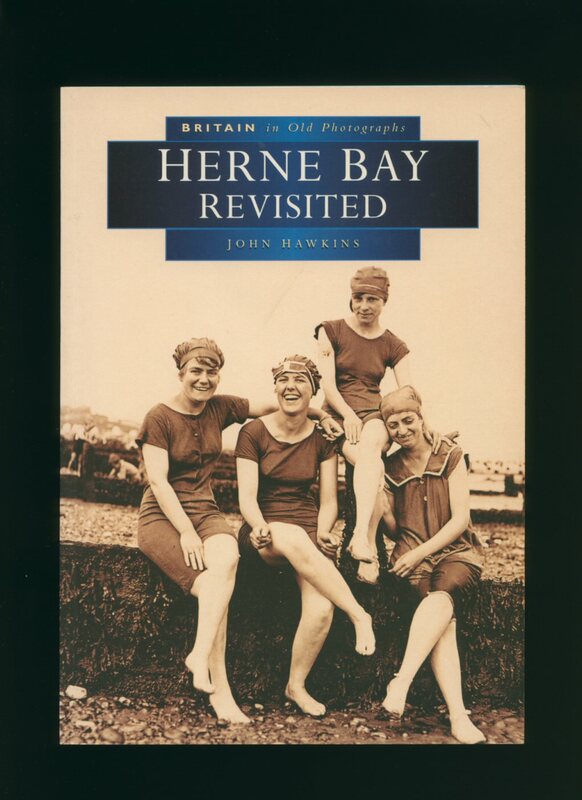 Intensely interesting account of the history of Herne Bay, Reculver and Herne, including Beltinge, Westbrook. Light soiling to the card covers, no dust wrapper as published. Member of the P.B.F.A. 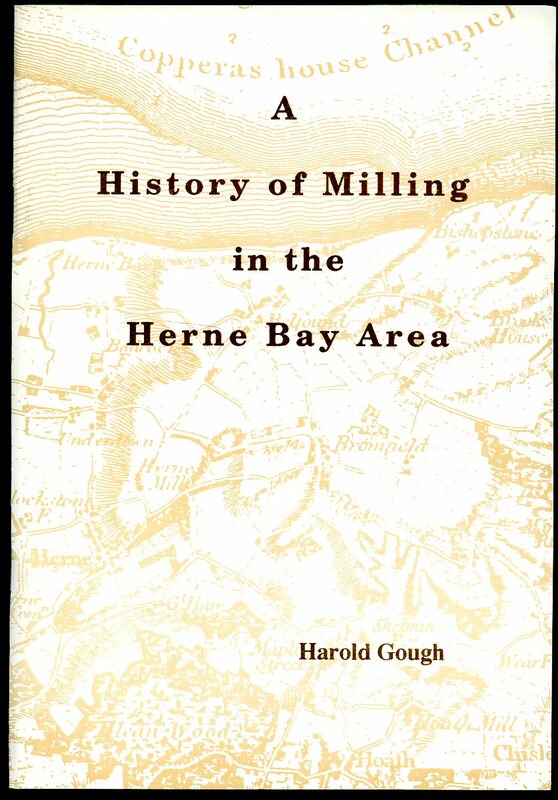 Published by Friends of Herne Mill Second Edition 1993. Herne 1993. Publisher's original stapled illustrated laminated card wrap covers. 8vo 8½'' x 5¼'' 28 pp. In Fine condition, no dust wrapper as published. Member of the P.B.F.A. 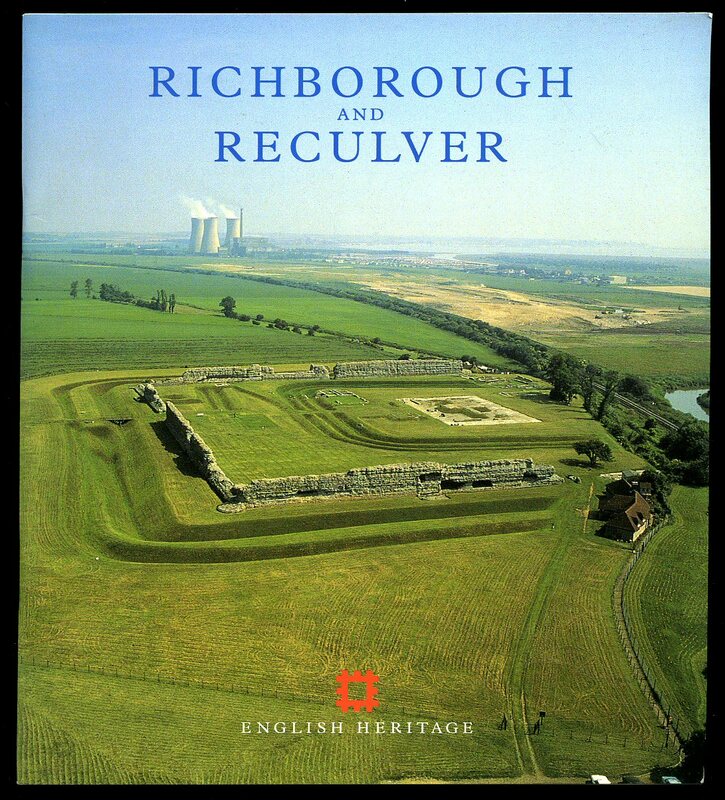 Published by English Heritage, Savile Row, London First Edition 2001. London 2001. 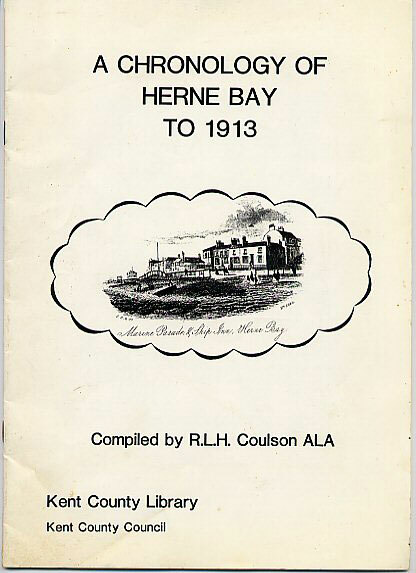 Published by Ridout & Son Ltd., Herne Bay 1928. 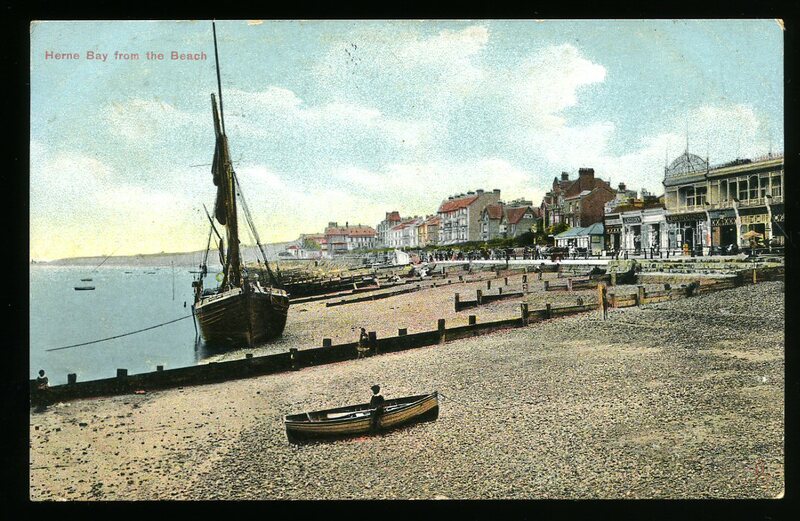 Herne Bay 1928. 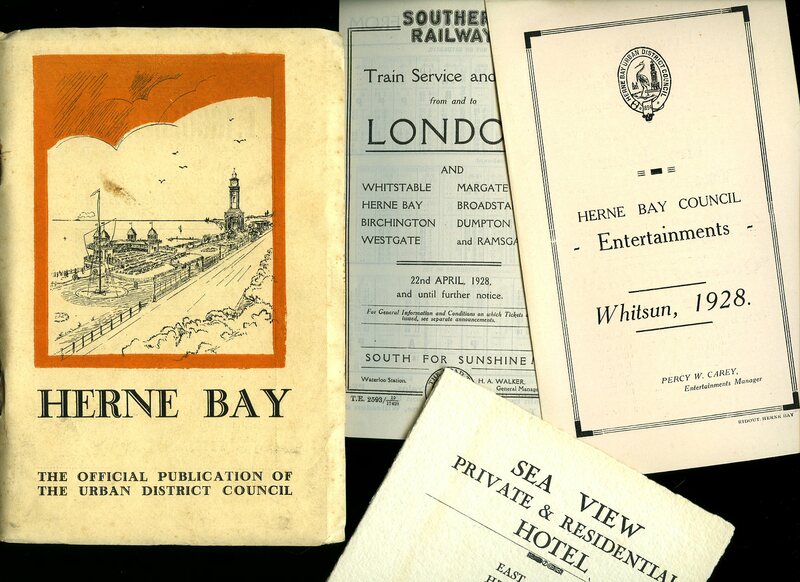 Publisher's original stapled ivory cream card covers with Herne Bay Bandstand and Clock Tower illustration to the front cover. 8vo 7½'' x 5¼'' 80 pp. Archive monochrome illustrations throughout featuring the Grove Ferry Pontoon, Promenade, King's Hall and the Downs, Pier and Pier Pavilion, Herne Village, West Beach, Herne Bay College, Eddington House, fold-out plan, well illustrated advertisements to the end papers of local shopkeepers. Staples rusty and in Very Good condition. 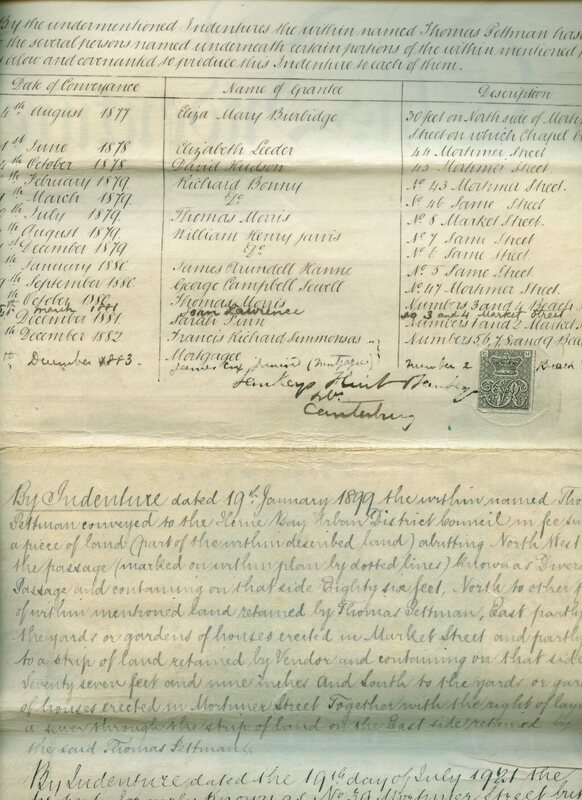 Including three pieces of ephemera as listed. Member of the P.B.F.A. Published by Kent County Library First Edition 1984. 1984. Publisher's original stapled white card covers [softback]. Folio 11½'' x 8¼'' 25 printed pages of text. 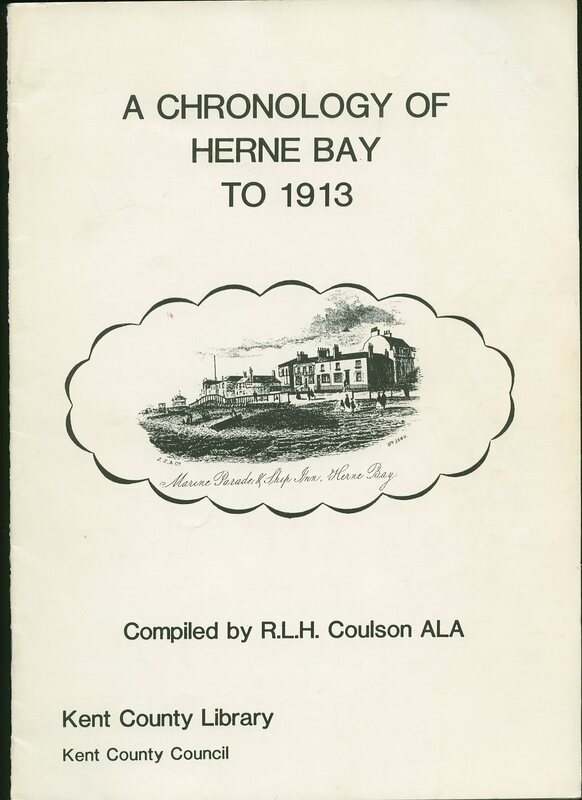 Intensely interesting account of the history of Herne Bay, Reculver and Herne, including Beltinge, Westbrook. Light soiling to the card covers, no dust wrapper as published. Member of the P.B.F.A.